"Desirable Oversized Burnt Store Lakes building lot" features a hard to find Wooded wide greenbelt at the rear of the property for Privacy & Nature Lovers. 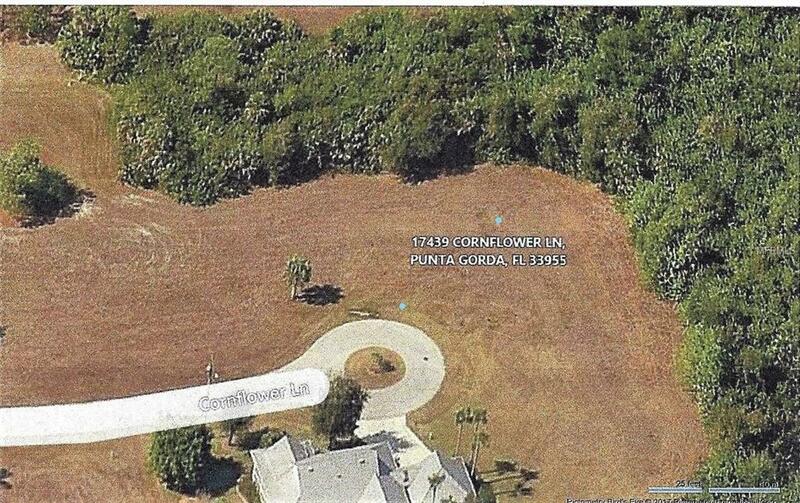 Public utilities are already in place at this community which makes this lot an exceptional value! Burnt Store Lakes is a beautiful deed-restricted community. 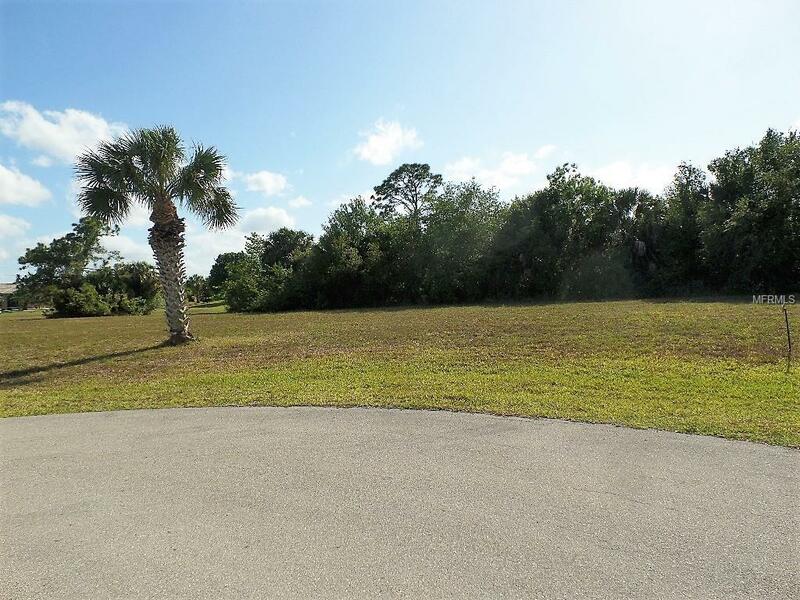 This Awesome oversized cul-de-sac lot is cleared and ready for your Florida dream home! Build Your custom home and enjoy the Private serene backdrop of the wooded preserve and the quiet Cul-de-sac location. Invest now while Prices are low , When ready Select Your custom builder of your choice along with the ease of building with public water & Sewer available at the street. 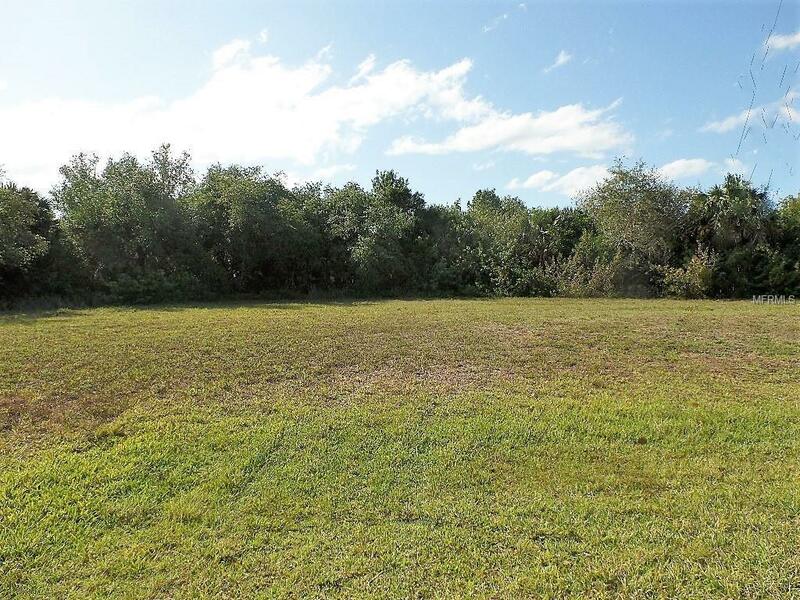 Enjoy the Burnt store Residents kayak launch that provides access to Charlotte Harbor + assortment of fresh water lakes for fishing + scenic community park/picnic area with picnic tables + a play ground ,available for use exclusively for Burnt Store Lakes residents. 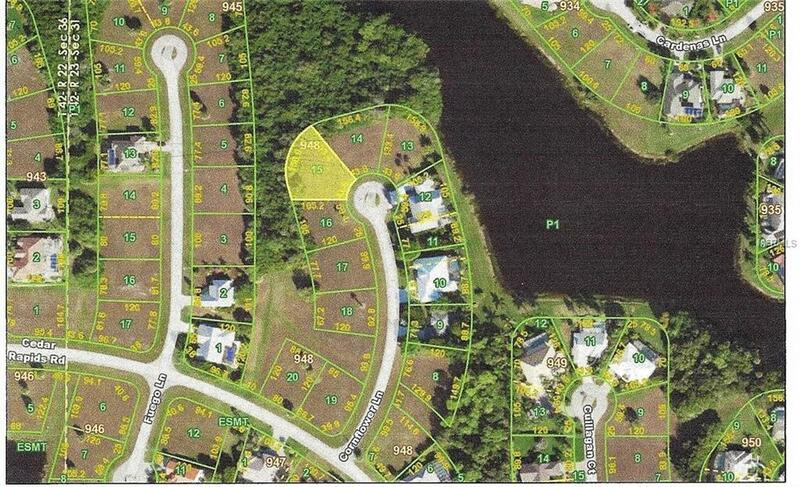 This Great deed restricted community located conveniently between Punta Gorda and Cape Coral, also has access to the fabulous amenities in the neighboring community of Burnt Store Marina that offers memberships for a public golf course and activity club along with Public access to Link side Cafe, Cass Cay Waterfront Restaurant, and the one of the largest marina's on the West coast of Florida.